WBAA will have music by Bach today (March 21st) and loves to feature the baroque master. 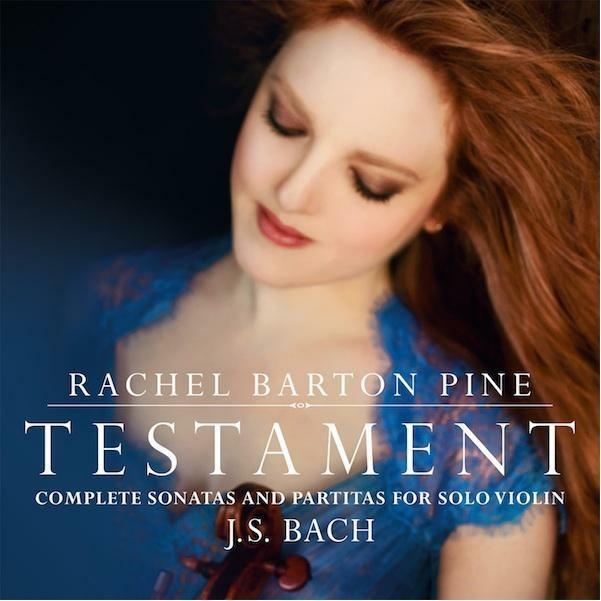 Recently, Music Director John Clare had a chance to speak with Rachel Barton Pine (you might have seen her with the Lafayette Symphony) about her latest release, the solo Sonatas and Partitas by Johann Sebastian Bach, Testament. Pine recorded the album in her church, St. Paul's United Church of Christ in Chicago, a place filled with musical, personal and religious significance to Pine. It was at St. Paul's that Pine says she first encountered the violin and first played the works of Bach at age four! By age five she had identified music as her life's calling, signing her kindergarten papers "Rachel, Violinist." Pine says, "Studying Bach and sharing his music with my congregation gave me a sense of what it really means to be a musician.One of the reasons that I have never suffered from stage fright is that I have always known that nervousness comes from a threat to the self. By following Bach's example, when I play for others it is not about myself but about joining with the listeners to experience this amazing music with comes from something greater than ourselves." Take a listen to their conversation, which covers the international flavor of Bach, using a "modern" violin set up with a baroque bow, and how playing Bach changes. The Lafayette Symphony Orchestra performs Saturday evening at the Long Center with violinist Rachel Barton-Pine. WBAA’s Jan Simon talks with the orchestra’s Music Director, Nicholas Palmer. Rachel Barton Pine performs Mendelssohn’s Violin Concerto in e minor with the Lafayette Symphony Saturday evening April, 27 at 7:30 at the Long Center. She talks with WBAA’s Greg Kostraba about her career, including her upcoming solo turn with the LSO. She also performs music by Brahms and Piazzolla in our studios. 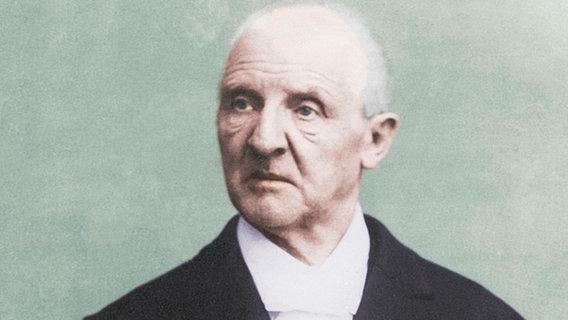 In the All Music Guide to Classical Music, there is a great quote about Anton Bruckner: ‘the Vienese critic [Max] Graf once wrote that Bruckner "pondered over chords and chord associations as a medieval architect contemplated the original forms of a Gothic cathedral." ‘ I’m not sure I could sum up Bruckner Symphonies better than Max’s words.